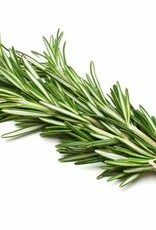 Rosemary, in its full flavor and aroma, gently infused in a quality olive oil. Rich and green with a wonderful, woody finish. 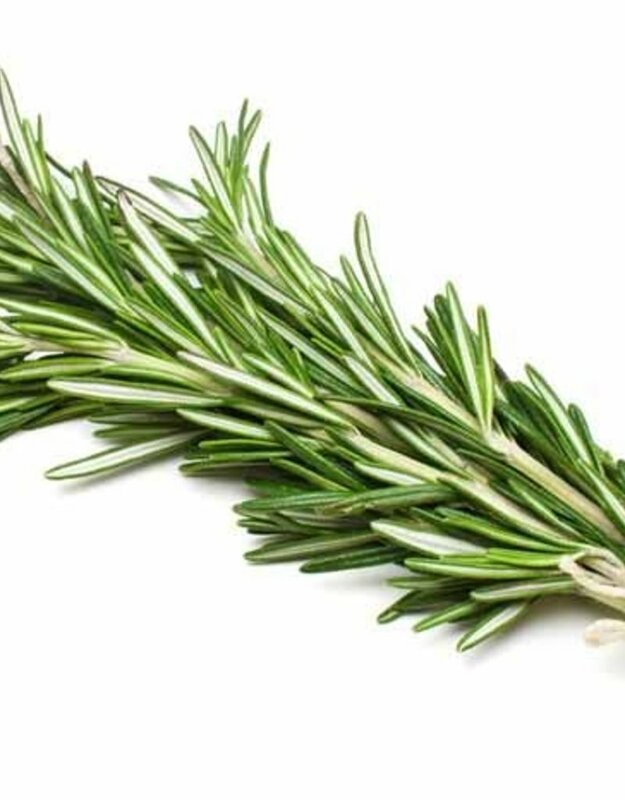 While nothing compares to using fresh-cut herbs in the kitchen, we find the fresh flavor of our infused oils a far superior substitue to dried herbs. Finish a luxurious steak with this fine oil or used with roasted or stuffed pork. Excellent with roasted red potatoes...just add a little course sea salt. Pair with our 25 Star Balsamic and Italian bread to create a taste that is out of this world. Also great for adding a special touch to steamed veggies or soups!